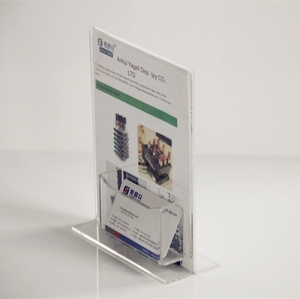 The transparent nature of this display stand give attention to the products on display, creating extra height and space within a compact footprint. 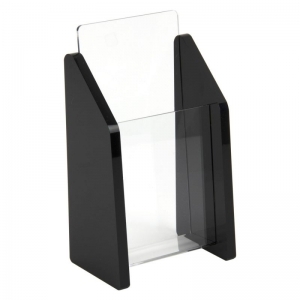 Perfect for retail areas. 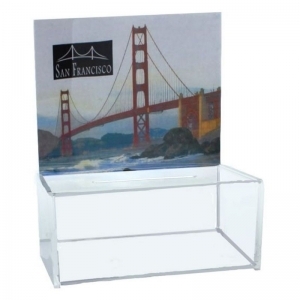 Stacking Retail Display Bridges available in a set of 3. 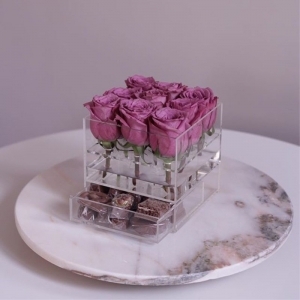 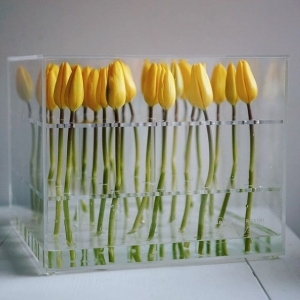 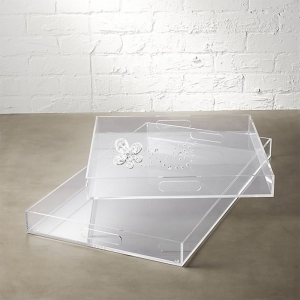 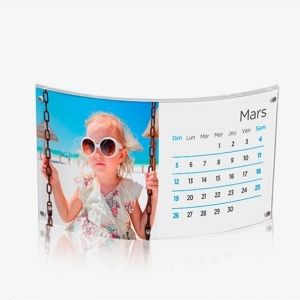 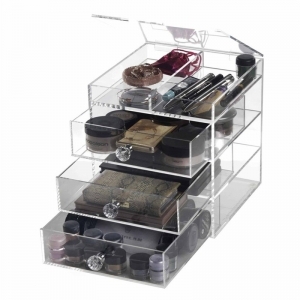 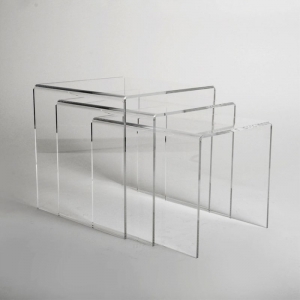 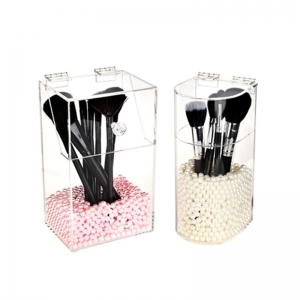 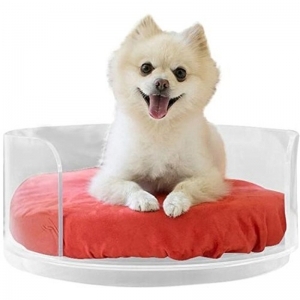 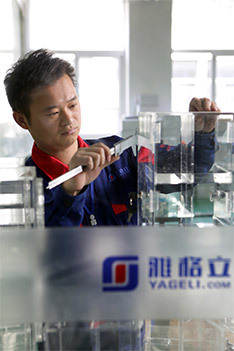 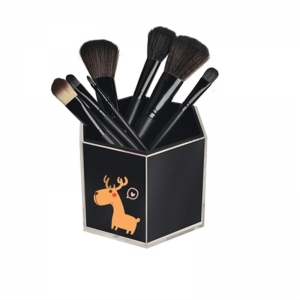 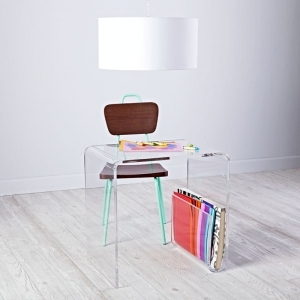 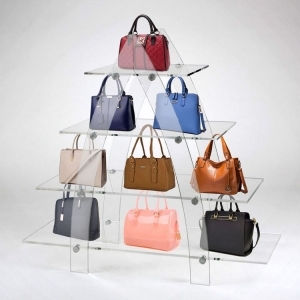 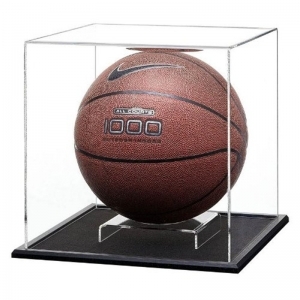 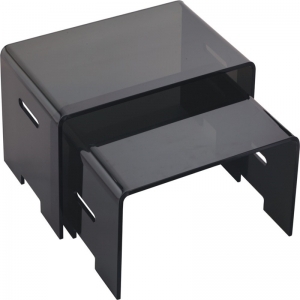 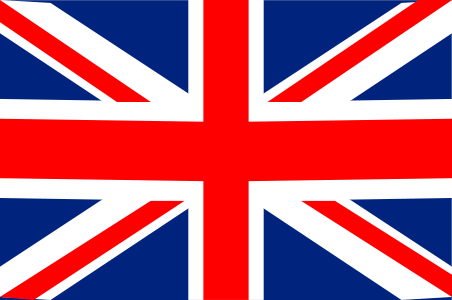 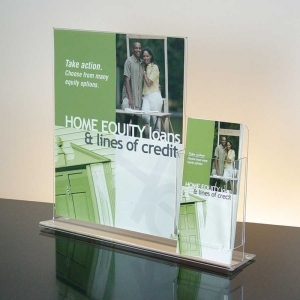 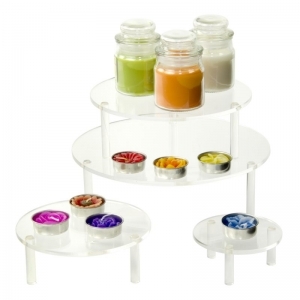 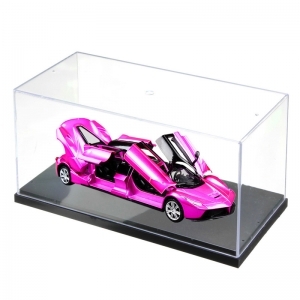 Perfect for display in retail environments, made from premium 10mm thick acrylic.